A transmission line allows electric utilities to carry electricity over large distances economically. 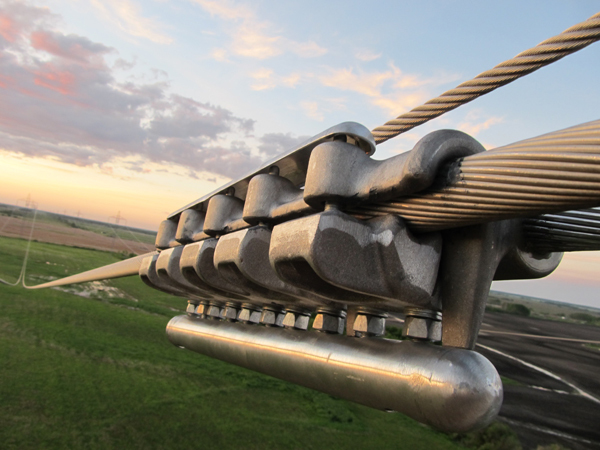 We offer a complete line of high quality transmission line equipment that meets or exceeds industry standards. From structures, to hardware, to conductor, along with the know-how on how they are applied, we have the products that will meet your project needs.